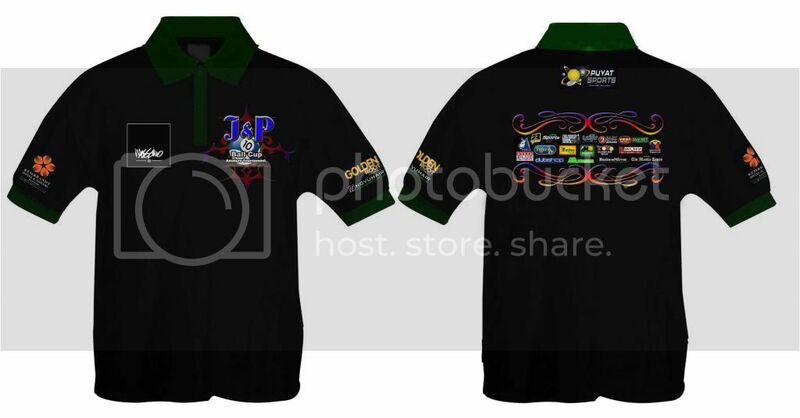 2012 J&P 10-Ball Cup by Puyat Sports and DMC Philippines! Ladies and gentlemen! Billiard players of all ages! Pool aficionados and fans of the cue sport! Puyat Sports and DMC Philippines are proud to present the 2012 J&P 10-Ball Cup on November 30, December 1, 7, and 8, 2012 at the Makati Cinema Square Superbowl, Pasong Tamo, Makati City! You are not dreaming friends! 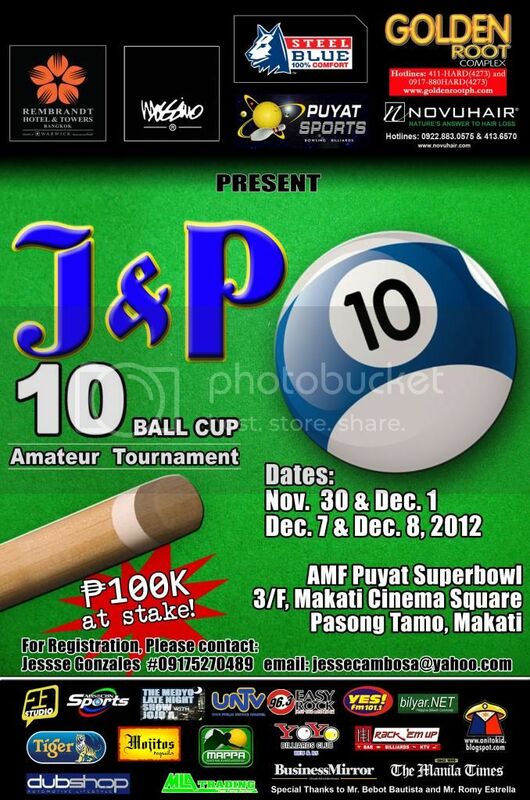 It is the much-awaited and much-talked about 2012 J&P 10-Ball Cup come November 30, 2012! Organized for amateur pool players, the billiards competition is geared towards discovering amateur pool players who will follow in the footsteps of our legendary Efren “Bata” Reyes, Francisco “Django” Bustamante, Rodolfo “Boy Samson” Luat, Leonardo “Dodong” Andam, and Jose “Amang” Parica! 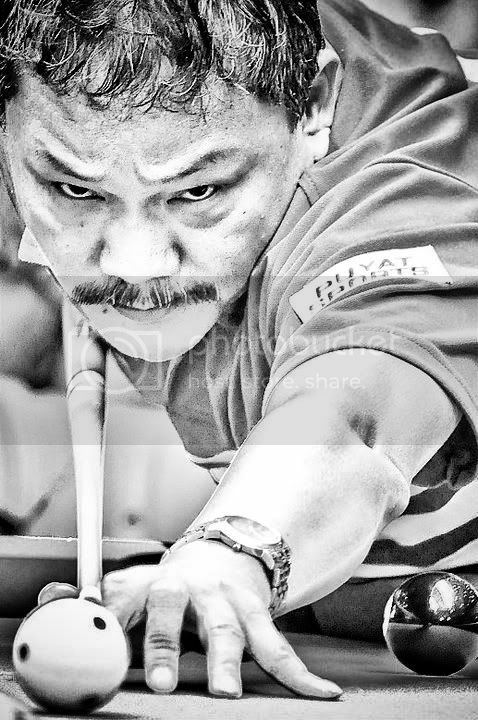 In fact, Puyat Sports’ patriarch, Aristeo “Putch” Puyat, will grace the event, together with some of the who’s who in the Philippine billiards community, to bear witness to the up-and-coming talents in the Pool Capital of the World! The 2012 J&P 10-Ball Cup will feature a handicapping system. The respective handicap of each player will be determined by the roster of judges selected by both Putch Puyat and DMC Philippines’ Jesse “Gonzales” Cambosa, one of the true pillars of the country’s entertainment industry. And it goes without saying that only amateur players are eligible to compete in the prestigious 10-Ball event! And that’s a fact! A ton of prizes awaits the 8 finishers of the 2012 J&P 10-Ball Cup! Entry fee is pegged at just Php1,500! And oh! The Php1,500 fee entitles each player to a free uniform and a raffle stub. Participants will also be treated to food and overflowing drinks during the event! Uber-beautiful usherettes will be on hand to assist players with registration, table assignments, and more! Did I mention that the event will be on aired on television! Yes, it will be aired live! And I kid you not! Media partners of the 2012 J&P 10-Ball Cup include ABS-CBN, Studio 23 Sports, UNTV, Late Night with Jojo Alejar, Business Mirror, Manila Times, Hataw, remate, Love Radio, YES FM, Easy Rock FM, bilyar.NET, and www.anitokid.blogspot.com. Fun and excitement await everyone at the 2012 J&P 10-Ball Cup Fun! Come one! Come all! Experience 10-ball competition like you never did before! ing by what we get. We make a life with what we give." Get news and updates! It's fast! It's free! And I kid you not! Tropical storm Sendong ravaged Mindanao with devastating rains, unleashing flash floods and landslides that left a trail of destruction and left thousands our kababayans homeless. Hundreds of pictures and videos filled the screens of our television sets and computer monitors depicting the sad plight of our brothers and sisters, sons and daughters. What we saw in the news saddened each and every one of us. Words cannot describe the fuzziness in my throat and the clouds in my eyes when I saw the picture of a father carrying the dead body of his child. The picture tells it all. a group of kids who donated bags of used clothing. Despite the short notice and all, we managed to gather a total of Php13,500, 10 boxes of bottled mineral water, 5 bags of used clothing, and 1 bag of brand new shirts for our kababayans. The donations were turned over to Ms. Sol of GMA-7, who furnished us with receipts for such. Many thanks to Sam Nielsen of GMA-7 for taking time out to assist us with the fund drive. To everyone who shared their blessings with our brothers and sisters, and our sons and daughters in Mindanao, Maraming salamat po! 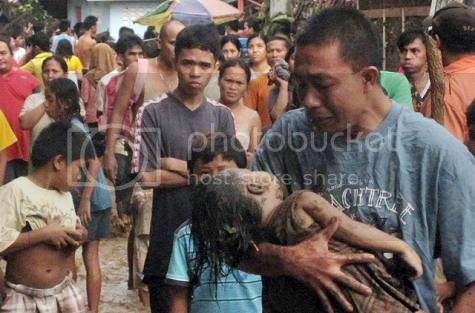 *To the man in the picture – I know it may not mean much but you and your child will always be in my prayers. Always. 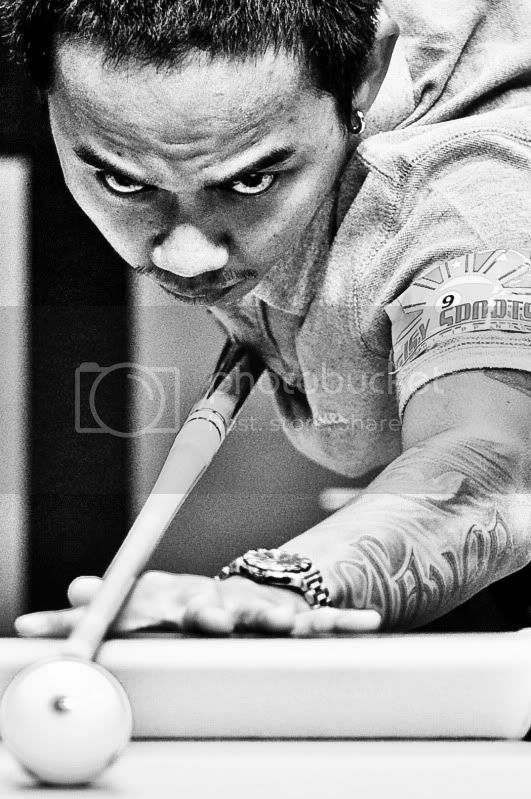 Lee Vann Corteza Subdues Yang Ching-shun in Philippine Bigtime Billiards Face-Off! Filipino pool player Lee Vann Corteza subdued an all-out comeback from Taiwan's Yang Ching-shun to rule the 5th leg of Philippine Bigtime Billiards’ Face-Off Series last night at the Pagcor Airport Casino in Paranaque City. Corteza, aka The Slayer, took home the cool $5,000 first prize via a 9-6 finish of Yang, aka The Son of Pool. The Son of Pool managed to force a tie at 4-4. However, a scratch in the 9th rack allowed the Slayer to bag the 9th rack. Corteza managed to squeeze in a comfortable three game lead at 7-4 – and never looked back. Final score: 9-6. Corteza plays for the Negros Billiards Stable and JSY Sports. 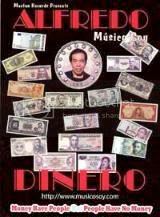 Sponsors include Energen, Kopiko, Hustlin USA, and Diveney Cues. 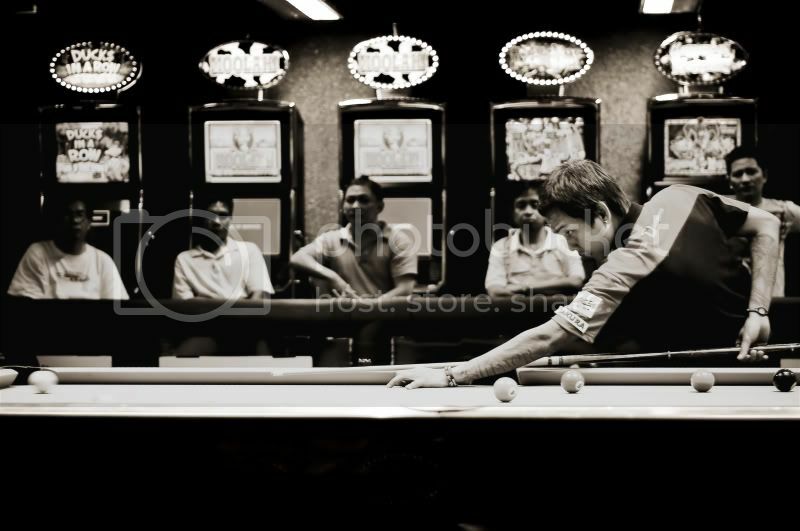 For those not in the know, the Philippine Bigtime Billiards Face-Off Series continues next week, December 10, 2011. Yang will be pitted against one of world’s deadliest players – Dennis Orcollo, aka The Robocop! Yes, you’ve read right, everyone! 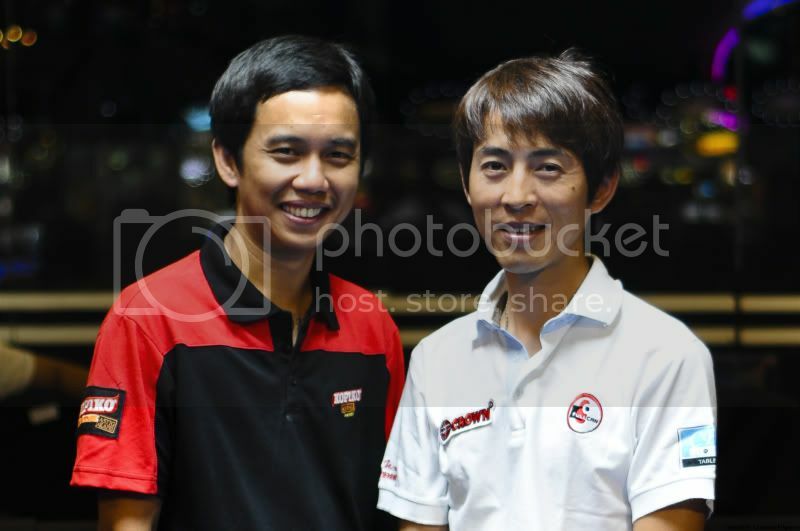 It’s going to be the Son of Pool vs. Asia’s Money Game King/2011 WPA Pool Player of the Year! I will not miss this! And I kid you not! "I want more! I want The AnitoKid!" 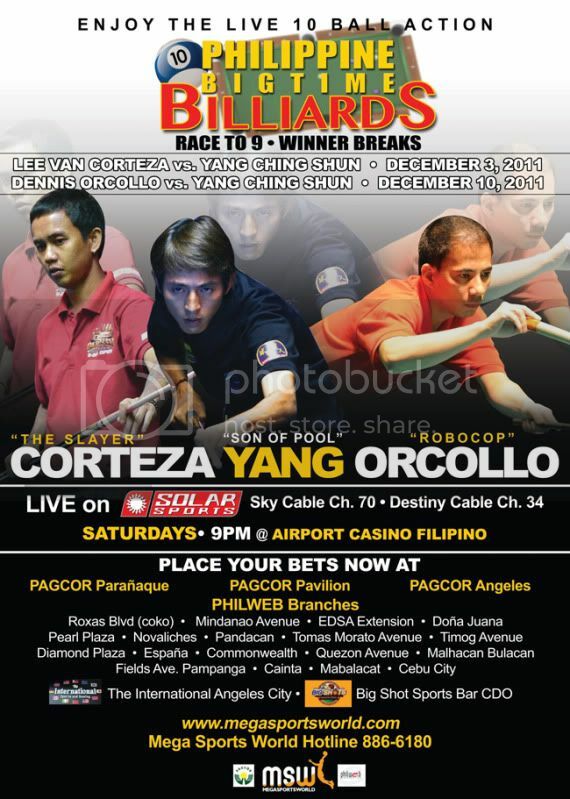 Lee Vann Corteza vs. Yang Ching Shun: The Philippine Bigtime Billiards Face-Off Series! It’s definitely on! It’s the Slayer vs. the Son of Pool! Filipino pool player Lee Vann Corteza and Taiwanese Yang Ching Shun will clash tonight, 9 PM, in the 5th leg of the Philippine Bigtime Billiards Face-Off Series at the internationally-renowned Pagcor Casino in Parañaque City! The race-to-9, 10-ball match will air live over Solar Sports, Sky Channel 70, and Destiny Channel 34. 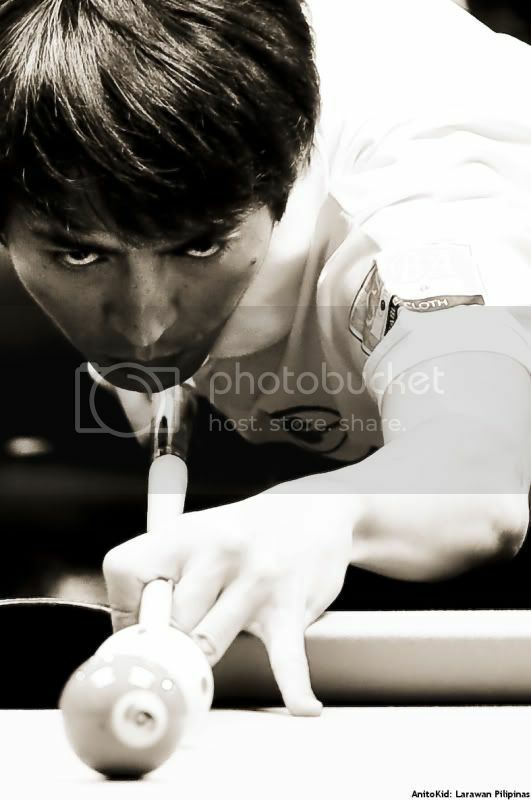 It can also be viewed via live streaming at www.starbilliards.com.ph, www.megasportsworld.com, and www.philippinebigtimebilliards.com. Tonight's winner will receive a cool $5,000! And I kid you not! Corteza, who plays for the Negros Billiards Stable and JSY Sports of businessman Jonathan Sy, is fresh from a momentous win in the Golden Break 9-Ball Invitational Championship held in Malaysia. He aims to do a follow-up on compatriot Francisco Django Bustamante’s scintillating victory over Darryl Peach of the United Kingdom last week. I am betting my bottom dollar on The Slayer! See y'all tonight! "The AnitoKid - be prepared!"